Popular appetite suppressant 'Phentermine', which is used extensively in treating obesity, has been around for over six decades now. The oral drug was first introduced in the US market during the early 1950s. Back then, you could find phentermine in three varieties – a) Yellow and Gray b) Blue and White and c) Blue (Dotted). Each variety was different from the other on the basis of its mass, and of course the color. 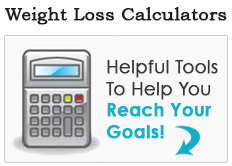 The dotted blue phentermine was available as a 37.5 mg capsule. Blue and white-colored phentermine was available in the form of a 30 mg capsule while the yellow and gray-colored one came in the form of a much smaller, 15 mg capsule. 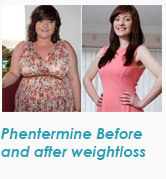 The early 1950s saw phentermine being touted as the first hunger suppressant in the US market. The drug was marketed as an extremely potent weight-loss medicine that fought obesity because of its suppressant nature. 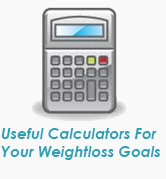 Patients would feel fuller and consume fewer calories. 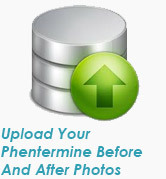 Various sources reveal that marketing for phentermine was in fact, a success as the drug quickly became popular in the market. It's share in the diet-pill market is believed to have grown to 50 percent during the early 1950s. 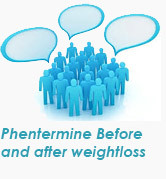 Increasing market share of the drug allowed it to gain mainstream popularity and phentermine was finally approved by the US Food and Drug Administration (FDA) in 1959. 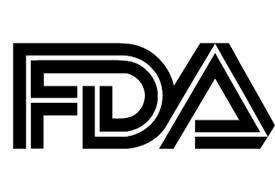 FDA's approval was however, subject to the short-term use of phentermine hydrochloride (phentermine HCL) only. Side- effects of the drug included increased blood pressure, urticaria (skin hives/rashes) and dryness of mouth. 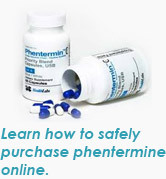 Additionally, since phentermine resembled amphetamine suppressant medicines, it posed high risk of addiction. Further, the drug was believed to become less effective when used for a longer period of time. So the FDA ruled that phentermine HCL could be used legally for suppressing appetite and treating obesity, for a total of 12 weeks (or 90 days) only. 1970s saw the release of phentermine hydrochloride, which could be used over-the-counter as well. Later, in 1984, the medicine was combined with another drug, Fenfluramine, to produce “Fen-Phen” - a more powerful appetite suppressant, than each of the components individually. The same year, Michael Weintraub, MD and researcher from the University of Rochester Medical Center published a study suggesting that the combination drug Fen-Phen was more effective and showed less side effects. As a result, Fen-Phen became an instant hit in the market as the wonder weight-loss drug. Popularity of Fen-Phen kept growing through the early 1990s, despite further studies (like a 1922-study by Michael Weintraub and his team) indicating that the drug worked better on prolonged usage and discontinuing it would cause a patient to regain weight. However, in 1997, Mayo Clinic came forward with at least 24 cases of serious heart diseases in patients using Fen-Phen. Further, it was reported that close to 30 percent of all Fen-Phen users faced heart-related disorders. FDA swiftly moved to pull the combination drug out of the market. An evolved form of phentermine, the “Qsymia” was rejected by FDA in 2010. Two years later however, (February 2012), the federal body voted in favor of Qsymia and later (July 2012), approved it for sale in the US consumer market. 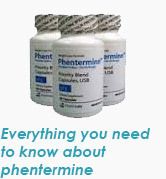 Today, phentermine is available in its generic form as well as several “evolved forms” and is a common ingredient in weight-loss and related medicines.